Botswana is a wild destination dotted with remote pockets of savannah, mighty rivers, woodlands, arid desert, salt pans and floodplains. High concentrations of wildlife can be found throughout each region, with each species thriving in its natural habitat. 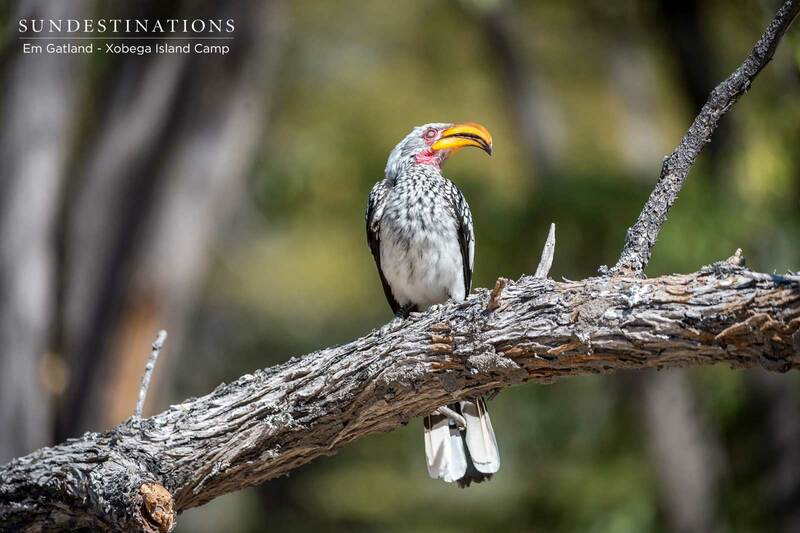 There’s an underlying beat that hums through the open landscapes of Botswana, a delicate combination of the wind brushing past trees, birdsong, wildlife activity, flowing water, and the crescendo of cracking thunderstorms in the summer. It’s the sound of nature that is never interrupted by dominant city sounds. It’s the deafening silence of the bushveld coupled broken by harmonious sounds of nature. The bushveld beat is hypnotic, and has an uncanny ability to seep into your soul. 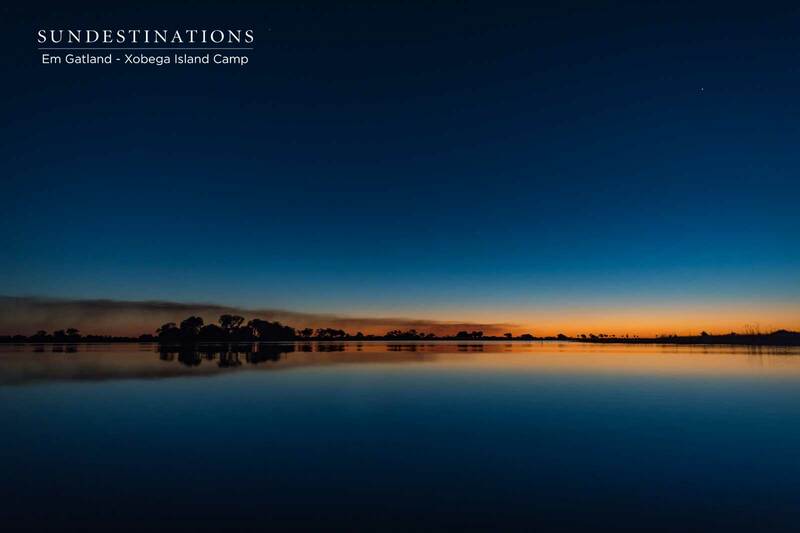 Botswana is where you will lose yourself, and find yourself. Being around large masses of water is known to have a calming effect on our bodies, and yields positive cognitive effects on our brains. We associate water with tranquility, and being around water naturally drives us towards a more meditative state. 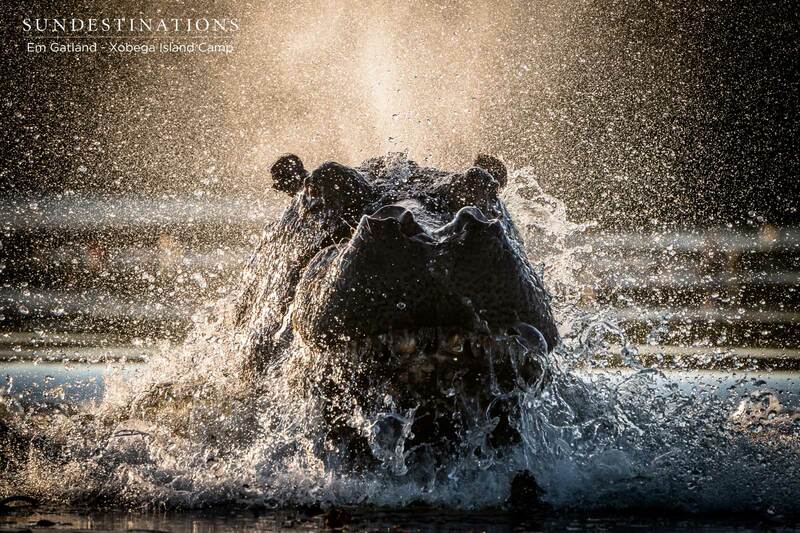 This is a possible reason why visitors to the Okavango Delta feel that their water safari experience is a highlight of their holiday. 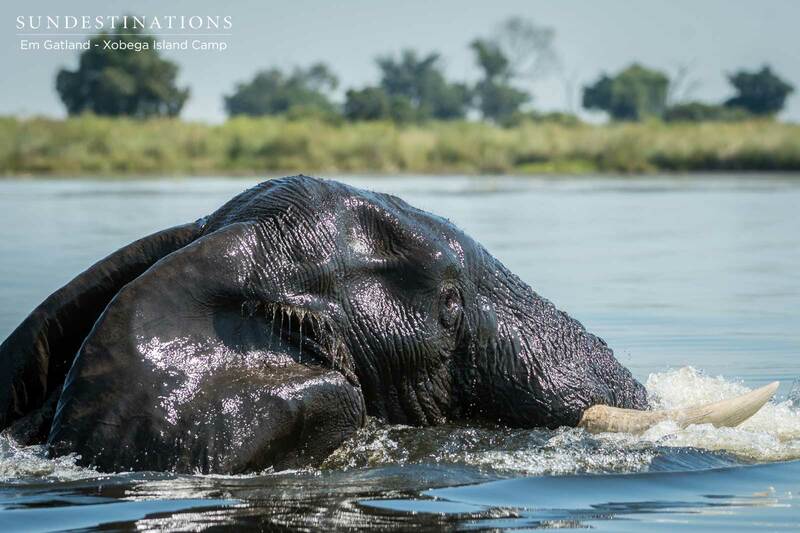 The Okavango Delta is brimming with activity, and gives rise to a delightful cacophony of sounds. The sounds of wildlife combined with the sound of moving water is music to the ears. 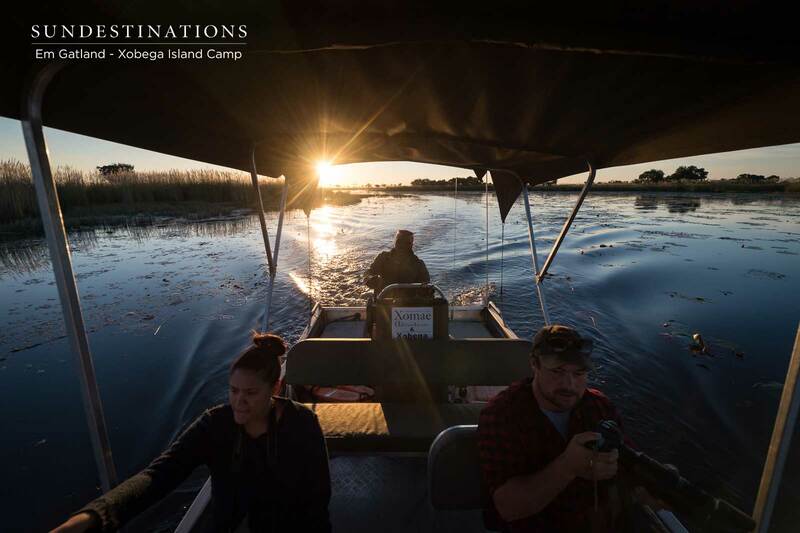 Cruising through the shimmering, open waters of the papyrus-lined Delta on a motorboat, you’ll hear the gentle whir of the motor cutting through the water, and in the distance you’ll more than likely hear the call of the African fish eagle – a sound synonymous with Africa. 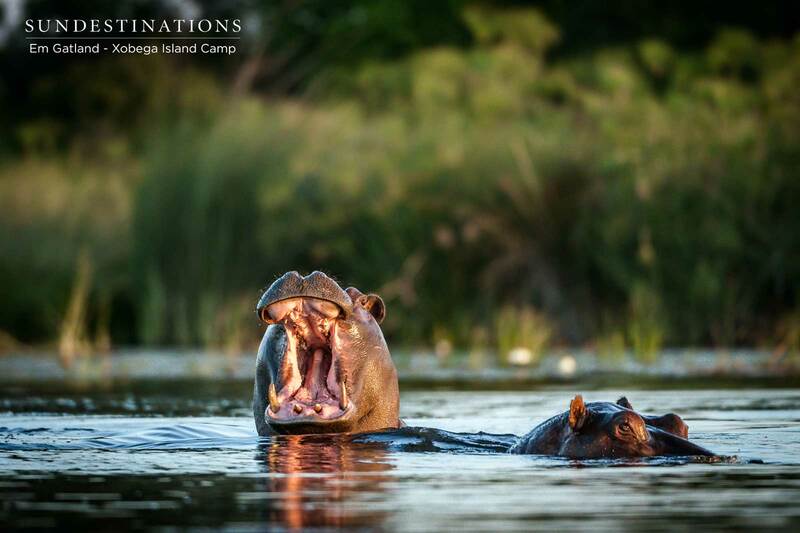 If this choir of water safari sounds isn’t enough, listen out for the splash from bloats of hippo wading through the water and the rustling in the reed rafts from the secret sitatunga darting away from its onlookers. 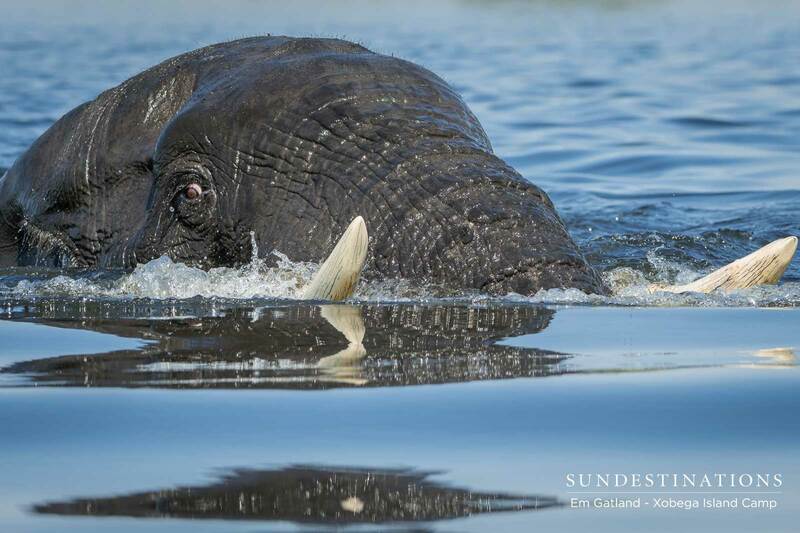 The chorus in the Delta is remarkable, and if you’re lucky enough, you might hear trumpeting from elephants indulging in a swimming session. Listen to the beats of Botswana as you barge your way past the grasses hovering on the edge of the channels criss-crossing over the ancient alluvial floodplain. 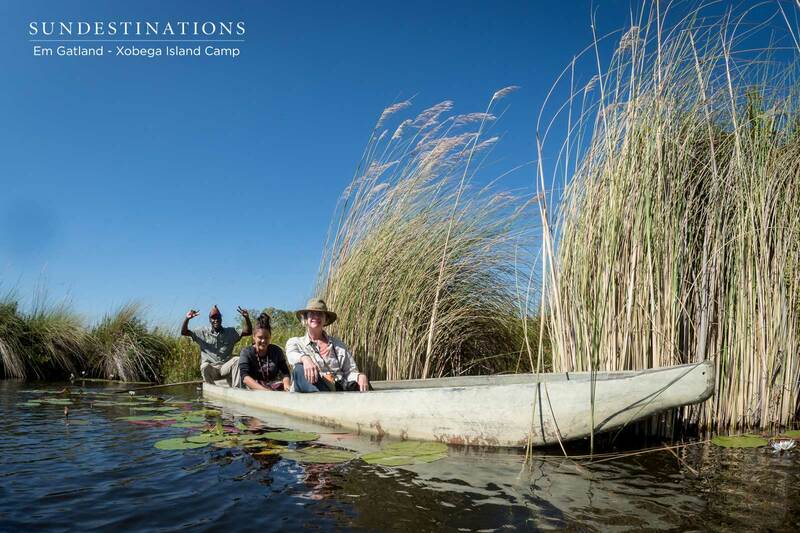 The Okavango Delta has a sound, all you have to do is listen. 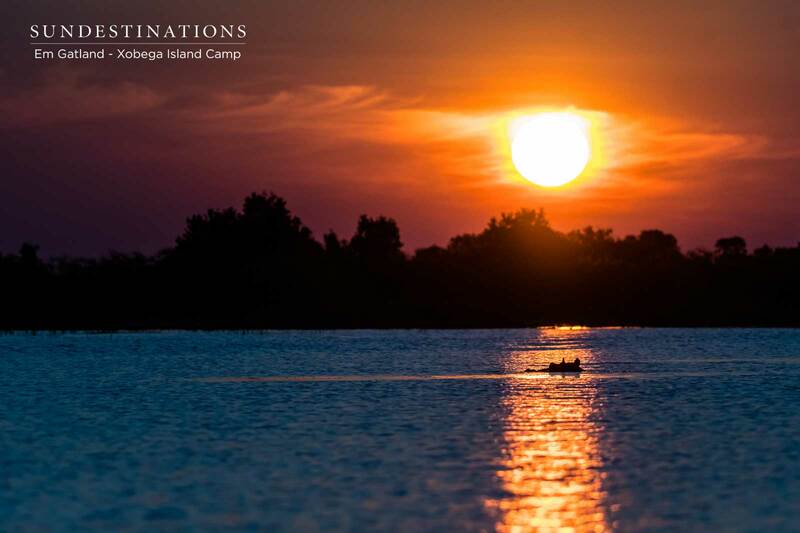 Xobega Island Camp is on its own private island, in the midst of the wild sounds. At night, a new band emerges. 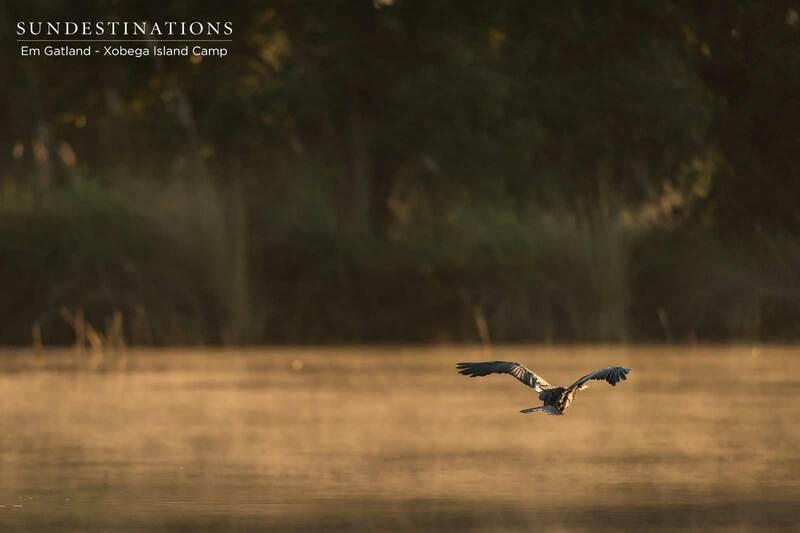 Under the cover of darkness you’ll hear the call of the Pel’s fishing-owl mingled in with the honking of hippo, the croaking of frogs and the possible contact calls from lions on the mainland. Water ensures that all sorts of sounds carry across the landscape. 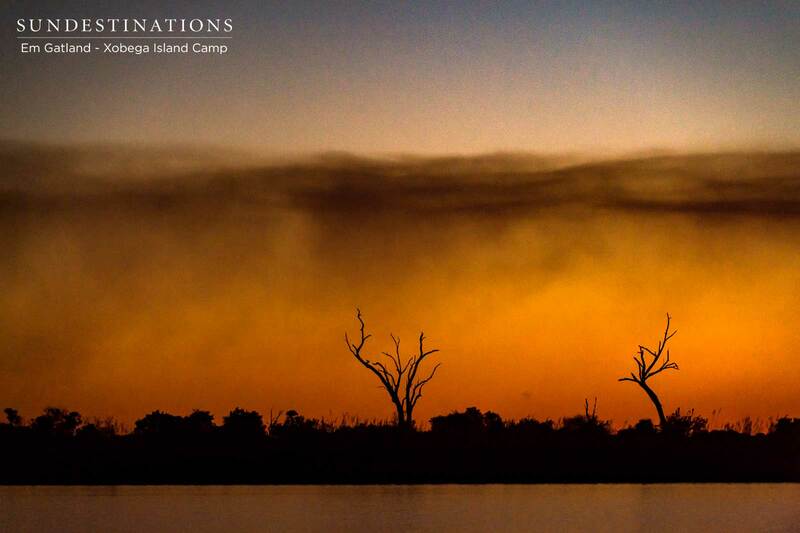 The sounds and beats of the Okavango Delta should be a chart-topping hit.